The 8 qt. 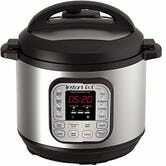 model is designed for families, and it’s marked down to the same price as the standard 6 qt. model today (which itself is $10 off its usual price). That’s not an all-time low, but it’s about $30-$50 less than the going rate over the last few months. 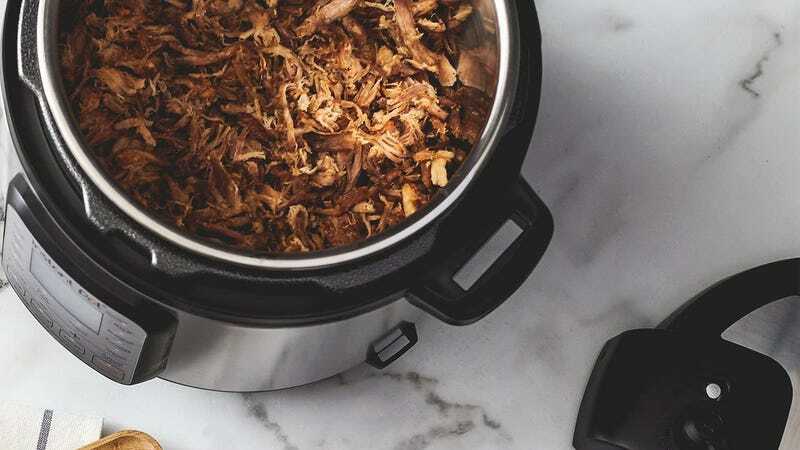 Instant Pot Accessories Your Friends Aren&apos;t Tired Of Hearing You Talk About. Yet.